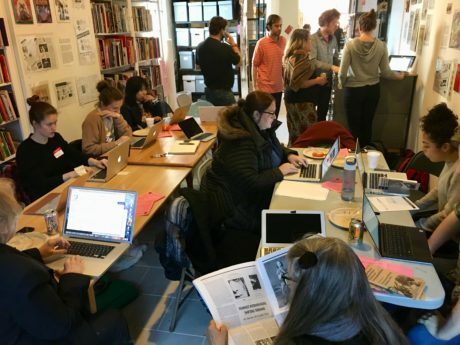 We had a great time at our third annual Art + Feminism editathon on March 18, 2018. Approximately 20 people came to edit; we used material from the archive to edit articles about Wanda Raimundi-Ortiz, Karen Archey, Ann Messner, Roberta Smith, Nina Chanel Abney, Sally Heller, Olia Lialina, Griselda Pollock, and many more. 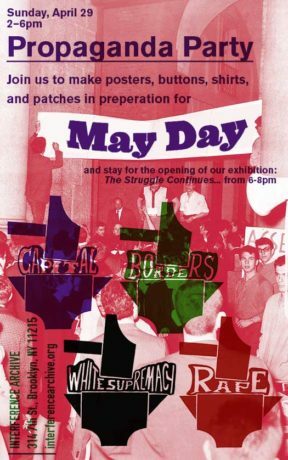 Join us on the Sunday before Mayday for a Propaganda Party featuring militant 1968 graphics revamped for contemporary struggles. We’ll be screenprinting, block-printing, sign making, and button making. Bring ideas, shirts, fabric for patches, and anything else you want to contribute. Please join filmmaker Andrea Weiss and Paul Julian Smith, Distinguished Professor at the CUNY Graduate Center, for a screening and discussion of Weiss’s recent film, Bones of Contention (2017). 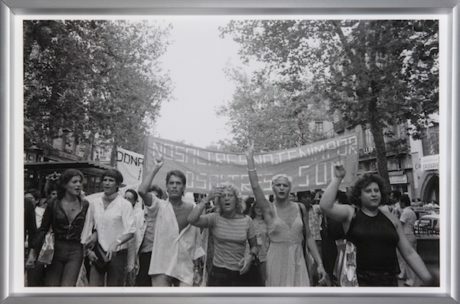 Bones of Contention is the first nonfiction feature film to explore the theme of historical memory in Spain, focusing on the repression of lesbians and gays under Franquismo. Lining the roads of Spain, masked by miles and miles of pine trees, are unmarked graves in which over a hundred twenty thousand victims of the Franco regime are buried. Today the families of the desaparecidos lead a grassroots effort to uncover and identify the bones of their loved ones, despite opposition from the Spanish government. 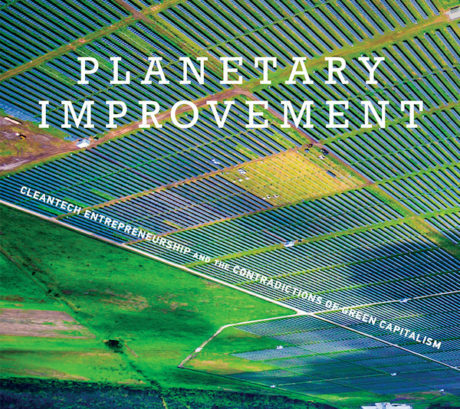 Join us for the launch of Jesse Goldstein’s book Planetary Improvement: Cleantech Entrepreneurship and the Contradictions of Green Capitalism. Jesse will share a bit about his book, and then lead us through an interactive exercise and discussion about the many ways that our own sense of a good life is inextricably linked to unsustainable material and energetic flows. 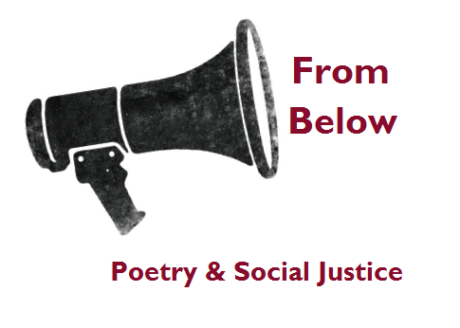 This is not meant to make us feel bad about ourselves, but to open up a collective imagining of truly radical possibilities for socially and ecologically vibrant futures. 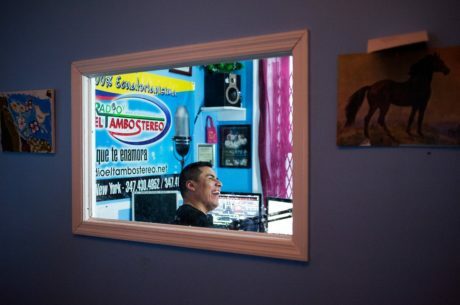 As New York City becomes increasingly polarized and unequal, displacement and lack of opportunities have become daily struggles for most of its dwellers. 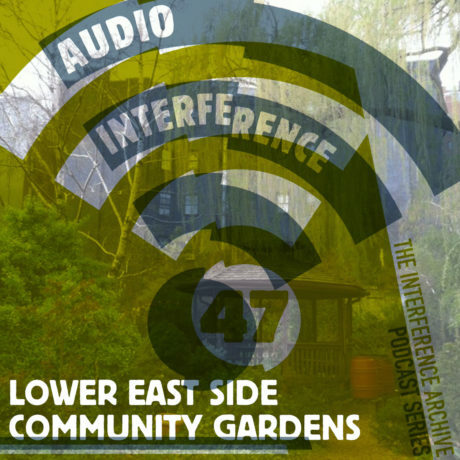 Within this context, various resistance practices attempting to conceptualize alternative forms of producing and appropriating space have been working to reclaim our Right to the City. 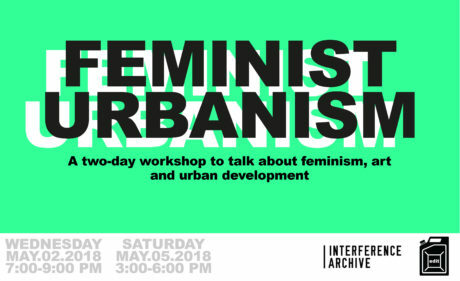 The goal of this two-part workshop is to create a collective definition of Feminist Urbanism using Interference Archive’s material. 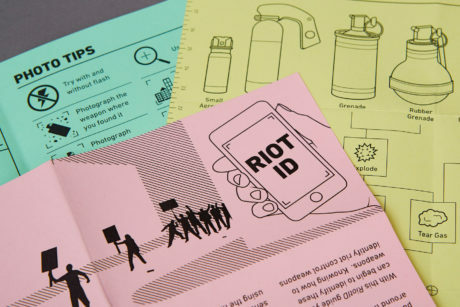 From drones, border walls, and riot control weapons to protest banners and DIY tear gas masks, design practices are used for both social control and social change. 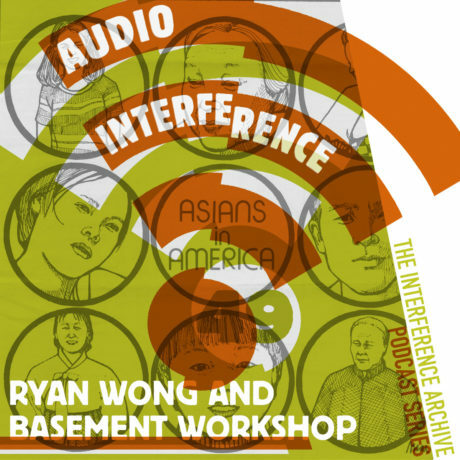 In this free talk we explore how design practices are implemented in the creation of objects used for repression and harm.